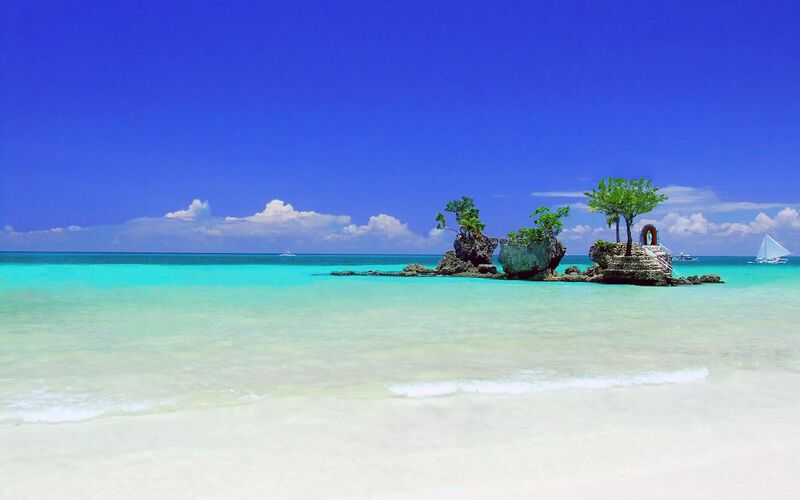 ILOILO CITY, April 8 (PNA) — The Department of Tourism-Boracay has registered a 19 percent increase in the number of foreign tourists vacationing in the island of Boracay during the first quarter of 2014 compared to the same period early last year. 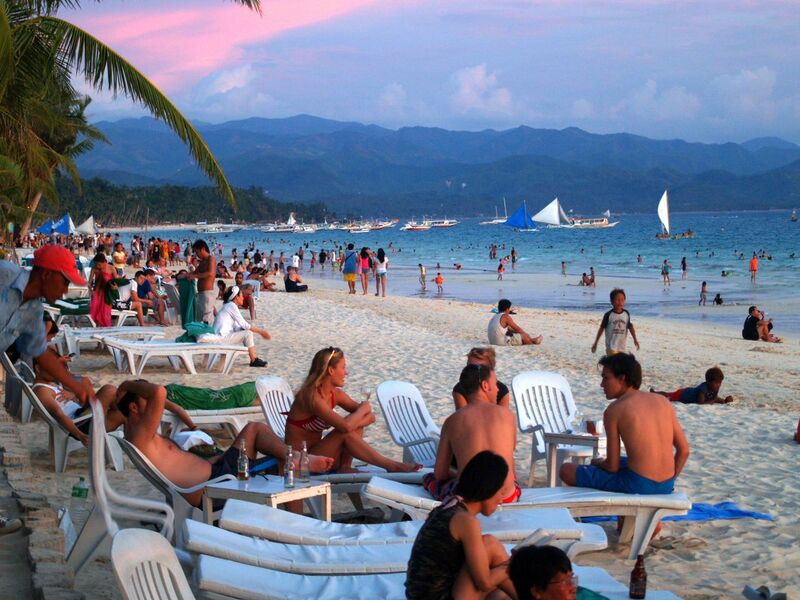 DoT-Boracay officer-in-charge Tim Ticar said his office has recorded a total of 202,731 of foreign tourists which visited the island-paradise during the first three months of this year compared to 170,038 arrivals for the same period in 2013. Ticar said tourists from East Asian countries like Japan, Korea, China, Hong Kong and Taiwan have registered a combined figure of 146,320 arrivals starting January to March this year followed by tourists from Eastern Europe like Russia and Poland which reach a total of 9,159 tourist arrivals. Ticar said tourists from other neighboring Southeast Asian countries like Brunei, Cambodia, Indonesia, Laos, Malaysia, Myanmar, Singapore, Thailand and Vietnam have also registered a total of 7,355 arrivals while tourists coming from North American countries that include Canada, Mexico and the United States also tallied a combined figure of 7,286 arrivals during the first quarter of this year. The DoT-Boracay has attributed the increase in foreign arrivals in Boracay to the direct and chartered flights from China, Taiwan and Korea to the Kalibo International Airport in Kalibo, Aklan. 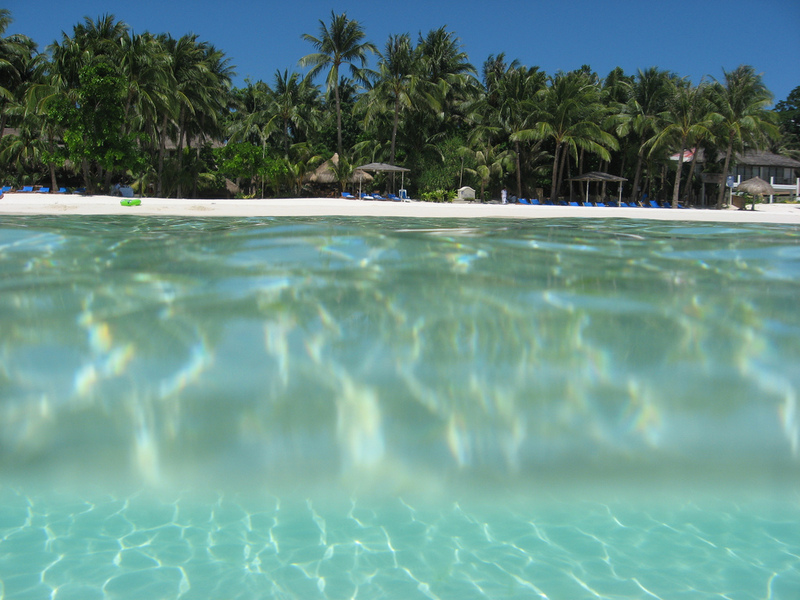 Meanwhile, the DoT-Boracay and the provincial government of Aklan have expressed optimism to reach the target of 1.5 million tourist arrivals before the yearend with the expected influx of tourists in the island-resort during this summer and Holy Week seasons.